In the Financial sector, it is now more important than ever to keep customers happy. The popularity of platforms like price comparison websites means that financial services products are now largely commoditised – while banks, insurance companies and more, struggle to retain their customers and provide them with world class service. 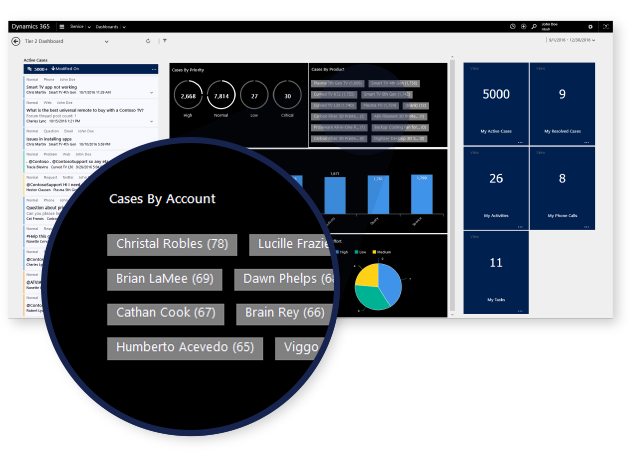 What Dynamics 365 for Customer Service does is to improve customer service through a single, unified experience that delivers end-to-end service across all channels—earning customer loyalty and empowering agents. 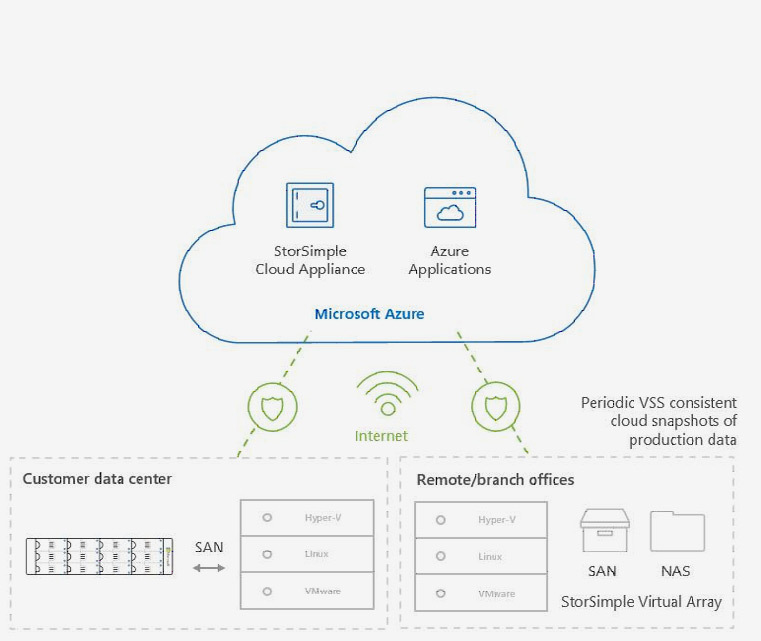 Azure StorSimple pioneered the concept of Hybrid Cloud Storage. By combining both public and private cloud storage capabilities, Azure StorSimple has empowered our customers to handle today’s key storage problems more effectively and economically. 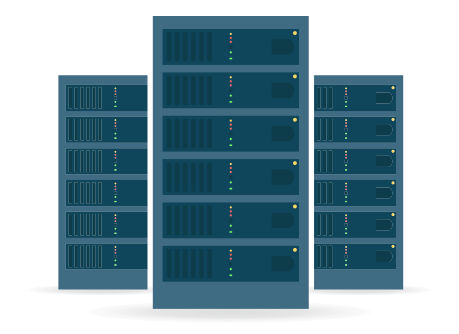 We can deal with massive data growth, provide solid DR capabilities, and yield overall storage cost savings of up to 60% while providing better performance. Seamlessly integrate with Azure Storage with no change in existing applications or servers. Azure StorSimple significantly reduces the time needed to manage storage and gives IT the time and flexibility to work on higher-priority projects that support business goals. What are your customers’ security concerns? Can you or their internal IT department quickly identify suspicious activities and attacks? How are their platforms and devices in use being secured? How do they maintain visibility, control, and protection of their applications? 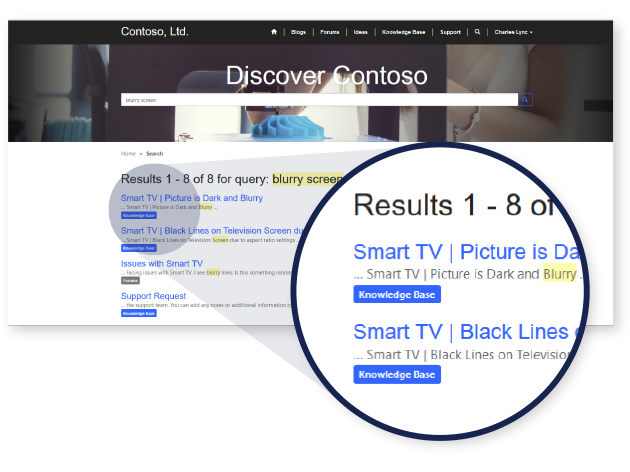 Microsoft 365 is a holistic, intelligent solution that has end-to-end protection rather than product specific point solutions. Microsoft 365 includes Office 365, Windows 10, and Enterprise Mobility and Security that empowers everyone to be creative and work together. Office 365 Enterprise E3, Enterprise Mobility + Security E3, and Windows 10 Enterprise E3. This per-user licensed suite of products offer users best-in-class productivity across devices while providing IT security and control. Office 365 Enterprise E5, Enterprise Mobility + Security E5, and Windows 10 Enterprise E5. This per-user licensed suite of products offer customers the latest, most advanced enterprise security, management, collaboration, and business analytics. 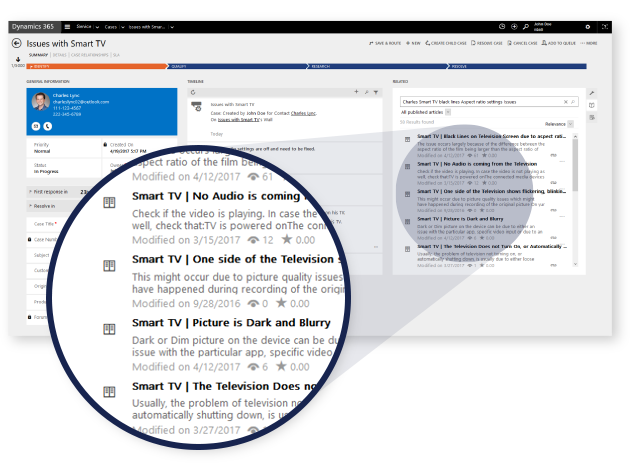 Prevent devices from encountering threats (Office ATP) and to prevent malicious web sites (Smart Screen). Prevent unauthorized applications from running (Device Guard) and prevent malware from running (Windows Defender AV). Detect and respond advanced attacks by protecting devices (Windows Defender ATP). Protect email (Microsoft 365 ATP). Protecting identities (ATA). Help you protect your customer’s information and reduce the data loss risk. Help you provide your customer’s with unrivalled organizational security. 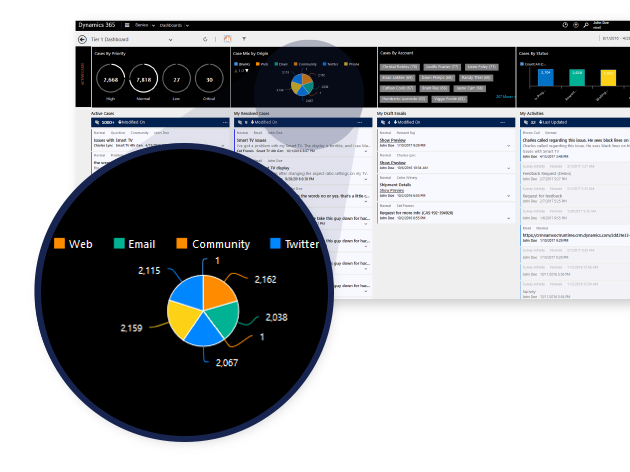 Detect and protect your customer’s from external threats by monitoring, reporting, and analysing activity to react promptly. Help you protect your customer’s users and their accounts. Help you create an environment where users are able to work securely form anywhere, anytime, on any device maintaining flexible workstyle. 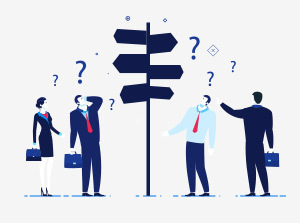 A study conducted last year showed that the Insurance industry has been very slow to embrace digital transformation, even though technology is a fundamental part of the industry. On the property and casualty side, fundamental changes are expected to affect the business model in the future. In addition, there is a definite need to interact with customers more seamlessly. Microsoft Dynamics 365 offers great potential for growth in the Insurance industry, in that it provides real insights into your pipeline and workflow, a definitive overview of your sales and sales forecasting, and more. Dynamics 365 offers increased stability, allowing businesses to better build trust as forecast accuracy improves. Drive innovation with a sales application that is easy to tailor, extend, and connect to other apps and services you already use. Accelerate your sales performance with real-time analytics based on historical data and predictive information. Inspire, onboard, coach, and motivate your team to achieve more. Does paying for on-premise physical hardware still make business sense? Be in full control of your IT spend with Azure. The ability to only pay for what you use and manage your resource requirement with a click of a button. Simply add more computing power when you require or scale it down when you are done.